Yes, you too can get cheese and meat in the mail. We do. 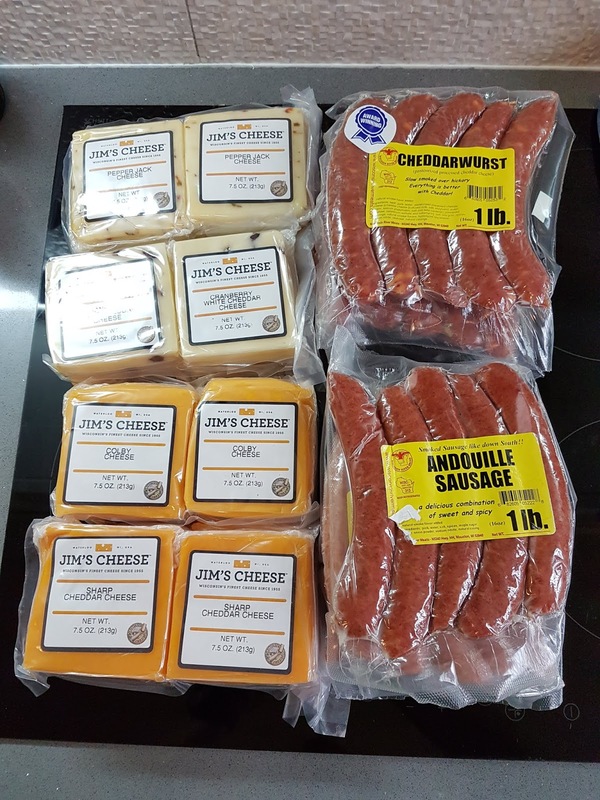 We got this from Wisconsin River Meats. They deliver to APO/FPO/DPO and it's still fresh! So we can have this despite living in the Balkans.